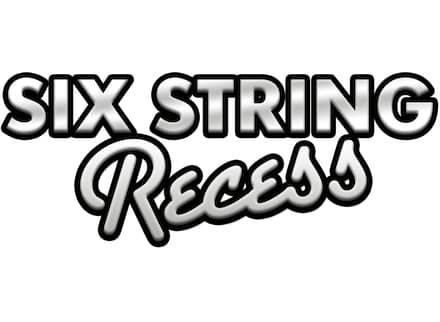 Anytune is proud to be a Music Education Partner with Six String Recess. Alex Vollmer has been playing rock and roll guitar for twenty-five years. He built Six String Recess as a way to share his musical (and technical) experience with you in an easy to consume way. Six String Recess provides great FREE video lessons including downloadable Anytune marker files that contain marks and loops to match the lesson. You can also purchase great content that will get you playing like Eddie Van Halen, Eric Johnson, Steve Vai and Joe Satriani. The first lesson, “Breaking Out Of The Box”, will give you a ton of new ideas to re-inspire your playing. Practicing and Transcribing with iOS .